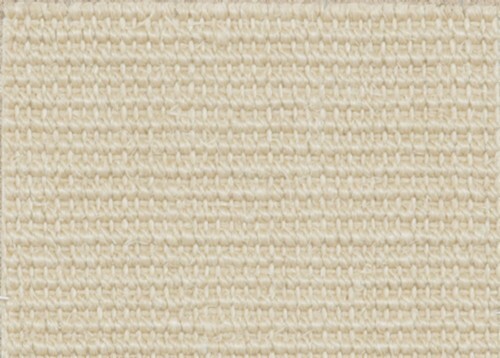 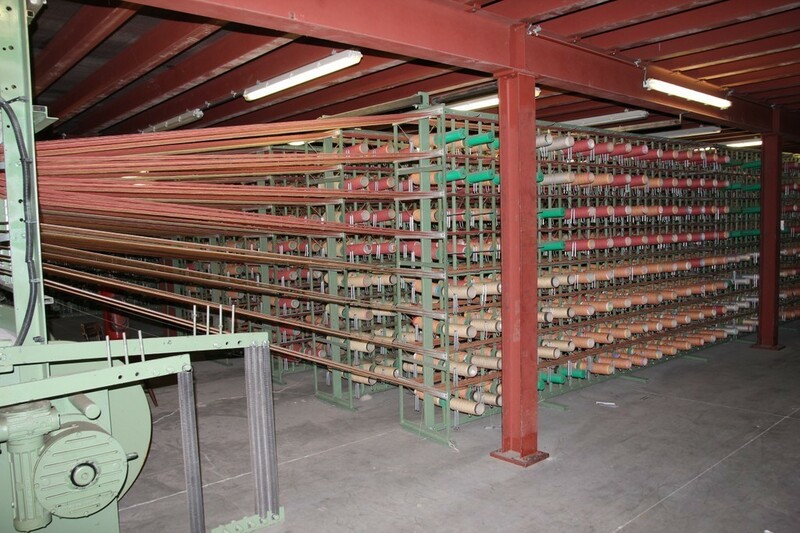 Our weavinglooms are made by Construma. 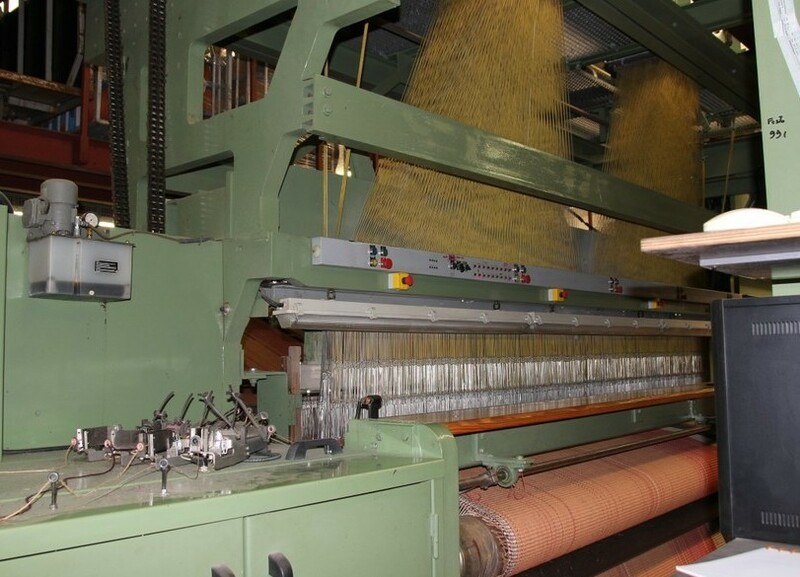 Construma is a Belgian manufacturer of weavinglooms and textile machinery. 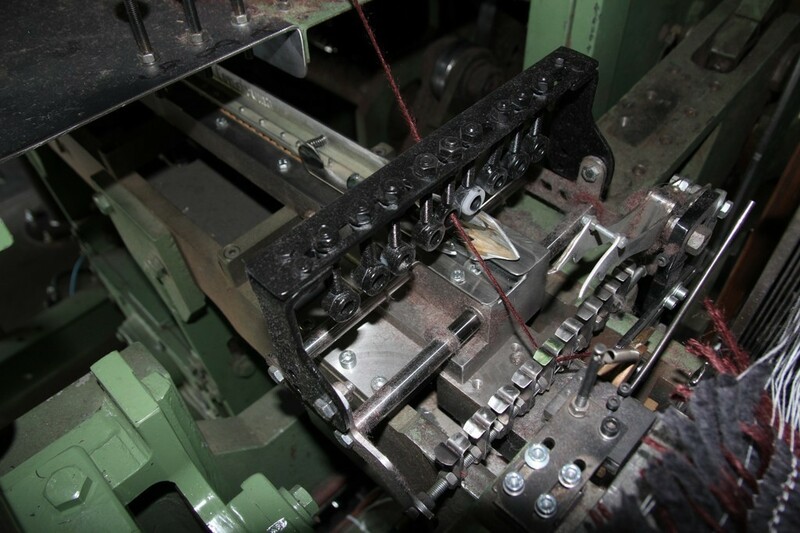 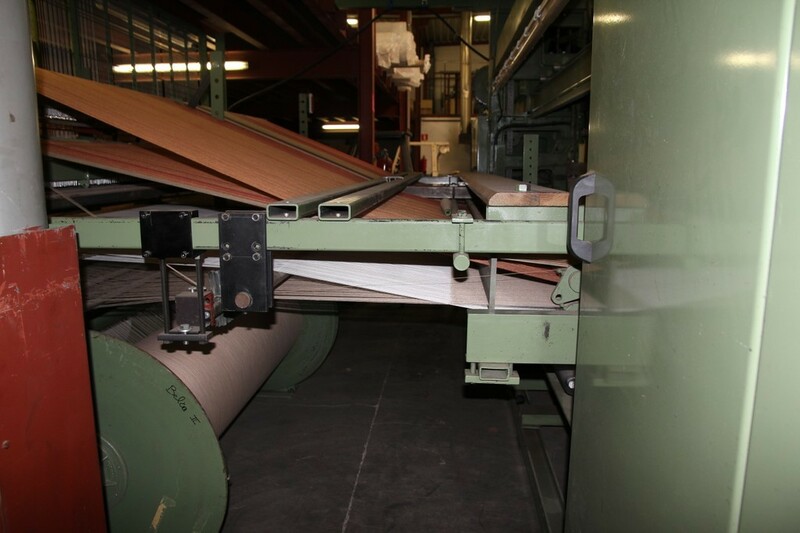 After doing the necessary adjustments on our looms, we are able to weave almost any kind of flatweave or flat technical textile.